Sundays, Dec. 6, 13, 20 1:30-6 p.m.
Wednesdays, Dec. 16, 23, 5-9 p.m.
It’s a magical setting of hilly streets outlined with twinkling white lights and authentic gas lamps, wandering minstrels, carolers dressed in Victorian attire and visitors sharing holiday cheer and good tidings. The aromas of roasted chestnuts and holiday foods fill the air, along with cries of street vendors hawking their wares and streets filled to overflowing with Christmas treasures. 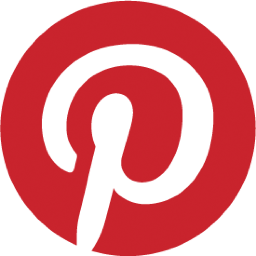 Fridays, Nov. 27, Dec. 4, 11, 18, 6-9 p.m. 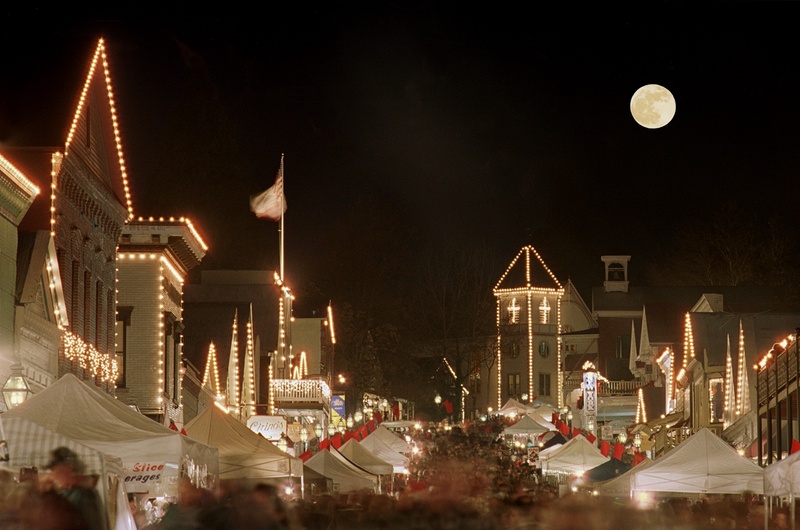 Recapture the spirit of Christmas past in historic downtown Grass Valley during the annual Cornish Christmas celebration. Started in 1967 to preserve Grass Valley’s Cornish heritage and holiday traditions, Cornish Christmas is one of the region’s most popular events. 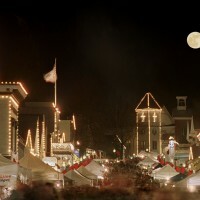 Mill and West Main Streets are closed to motorized traffic and filled with the sights and sounds of an old-fashioned Christmas: carolers, musicians, the Grass Valley Cornish Carol Choir, a street vendor selling roasted chestnuts, and Santa Claus. Handmade arts and crafts from artists throughout California are displayed in historic downtown Grass Valley streets. 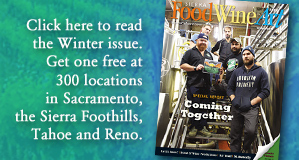 Delicious food and drink can be purchased from Grass Valley restaurants and specialty food vendors. A holiday parade, with lighted floats, musicians and Santa and Mrs. Claus, winds through downtown. Local merchants are open for shoppers, and the event culminates with a tree lighting in Beermann Plaza. For preschool age children in downtown Grass Valley. One of the top handcrafted shows in Northern California, the Faire features unique gifts and crafts. The festival is on the outdoor lawn of the North Columbia Schoolhouse on the San Juan Ridge. The fair at Miners Foundry Cultural Center features unique and local handmade artisan and vintage goods. Captivating stories offering spooky twists. Festivalgoers sample fresh Mandarins, as well as a variety of Mandarin treats.